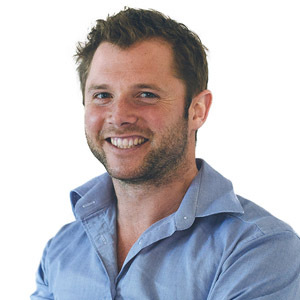 Dunedin born and bred, Matt has been involved in the real estate industry for over 10 years. Matt has worked in property management since 2005 and has specialised in selling investment properties since 2011, while also building his own investment portfolio. BEING INVOLVED IN ALL REAL ESTATE FACETS HAS ALLOWED MATT TO GAIN EXTENSIVE KNOWLEDGE OF THE STUDENT INVESTMENT MARKET IN PARTICULAR AND HIS CLIENTS HAVE REAPED THE BENEFITS. Whether you’re buying, selling or looking to have your properties managed, Matt is always happy to offer his advice, opinions and services.